Freemasonry is one the the worlds oldest and largest non-religious, non-politcal, fraternal and charitable organisational and charitable organisations. Freemasonry means different things to each of those who join. For some, its about making new friends and aquintences. For others its about being able to help deserving causes – making a contribution to family and for society. For most, it is all about having fun. 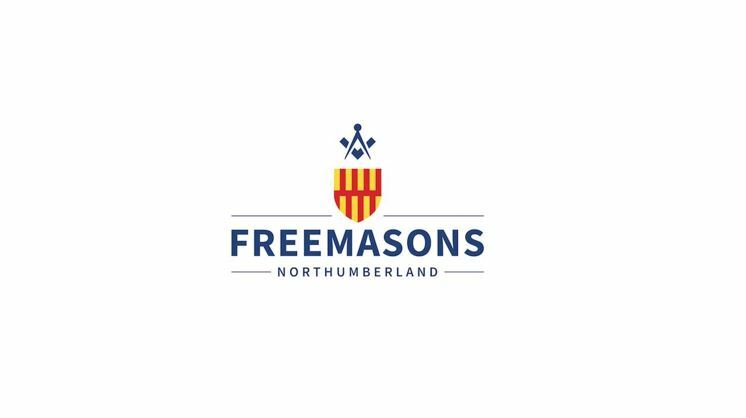 Freemasons of Northumberland choose to support Circus Starr as it enusres that children with special needs and from disadvantaged families, from the local community, get the opportunity to visit our Big Top Circus Tour and feel welcome and included.